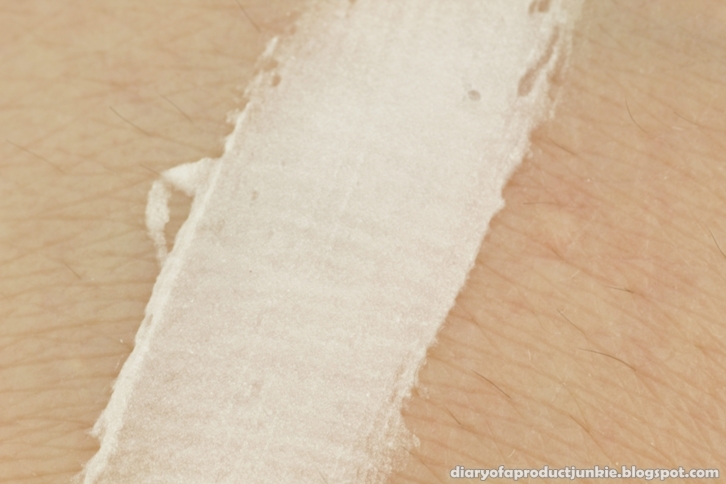 Hello, lovelies~ A makeup primer can make or break the longevity of makeup products applied to the face. 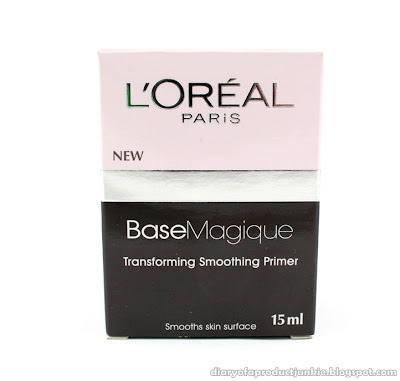 I bought this primer earlier this year and gave it a try. The primer was packaged in a separate black box that is way bigger than the actual product. It is packaged in a twist off jar with a black , semi glossy cap. I think it would be better to have a squeeze tube packaging because it'll be more travel friendly and hygienic. 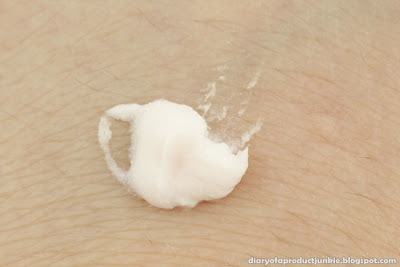 However, I can still use a cotton bud to take some of the product out if I want to use it. 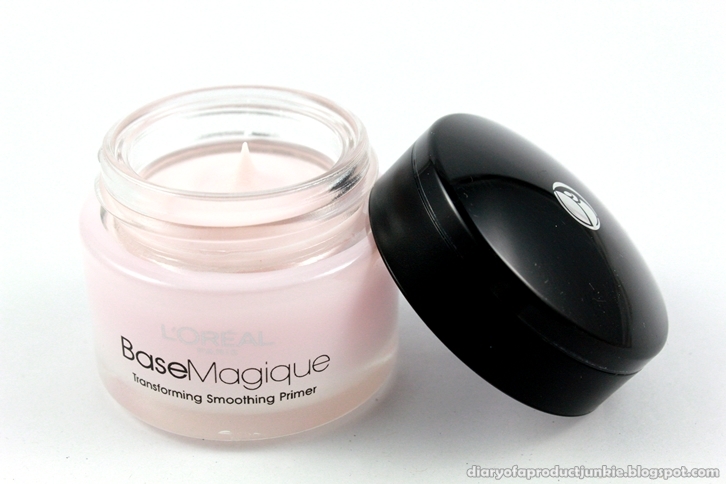 Once I open the jar, I can see the fluffy light pink mousse primer that is just too sweet and girly. I thought it's going to spill if I turn it upside down because of the fluffy appearance, but it stayed put. It turns out, the texture is almost similar to a whipped cream at its stiff peak. It is still soft, but is able to maintain its shape. Now, let's move on to the claims that this primer declared. 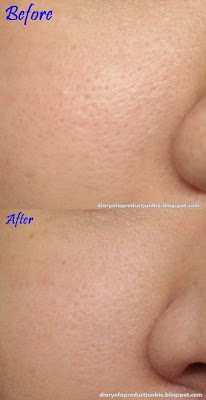 It claims to smooth wrinkles and fine lines, perfectly hides pores and corrects skin imperfections. The first thing I noticed when I dot it all over my face is how thick it feels on my face. However, once I blended it all over my face, it felt light, soft and smooth. 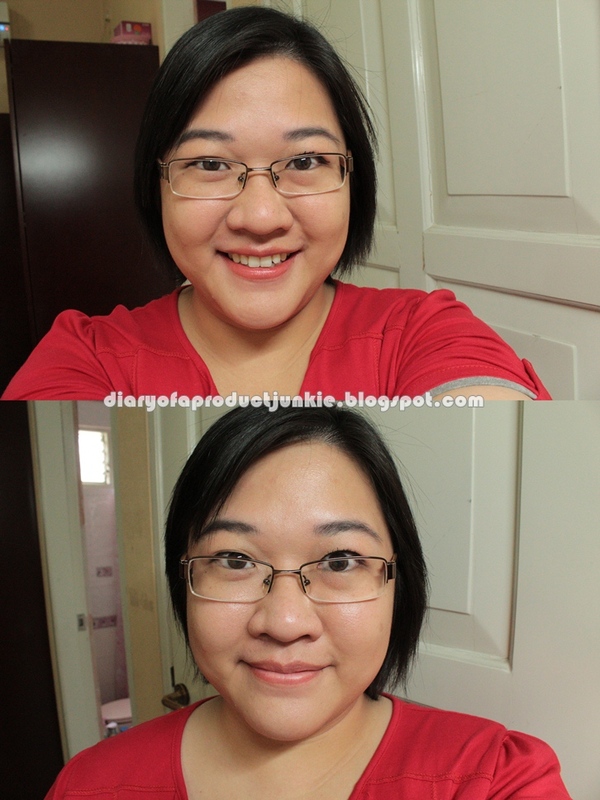 In photos, my pores look concealed, but up close, it still looks slightly big. So, if you take a lot of photos, this may be for you because it makes the skin looks smooth from a distance. I like using this primer because it creates smooth surface before I apply any of my foundation. After 5 hours, T zone a little oily, redness of cheeks are slightly appearing. 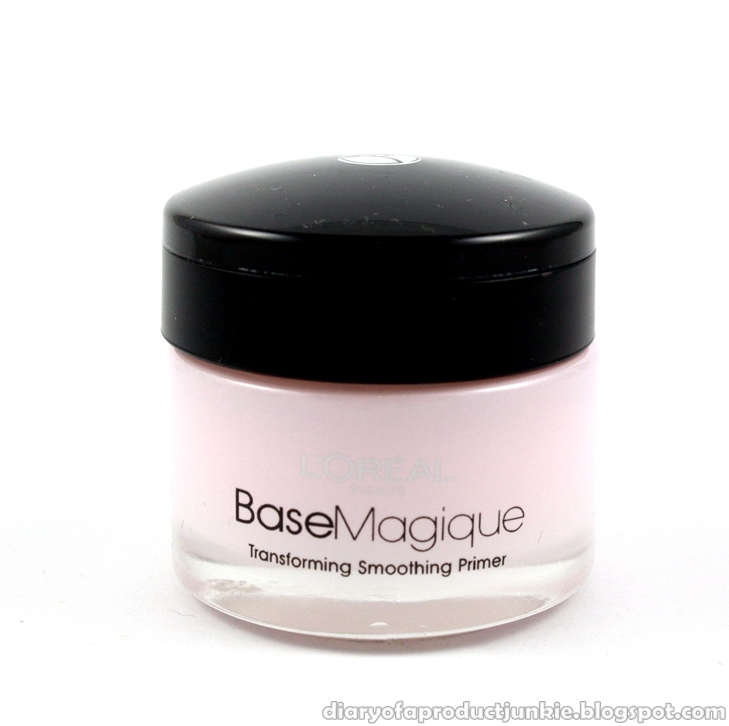 Also, I feel that applying foundation after this primer is a lot easier since it adheres and blends better. 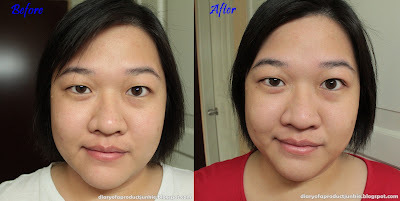 Not only does it make foundation application easier, but it improves the lasting power of my makeup. Overall, I like this primer for its velvety smooth finish and enhancing the lasting power of my makeup. It does contain silicone, so those having allergies towards silicone may want to skip this primer. great post phanie :) pengen... hehehehe.. ni berapa ya hargana? tapi kayanya di kamu lumayan oke yahh..
ini dimana belinya ka ? Anon, di counter L'Oreal Paris sudah ada.